Although I purchased this home at the end of 2010, I have been vacationing in Boothbay my entire life (since the age of three weeks) and my family has been vacationing in the area since 1914, owning property in the region and spending summers here since the 1930s. Whether this is your first time in the region or you have been coming for years, I hope you enjoy your stay to the fullest and discover why this place is so special to me and my family. 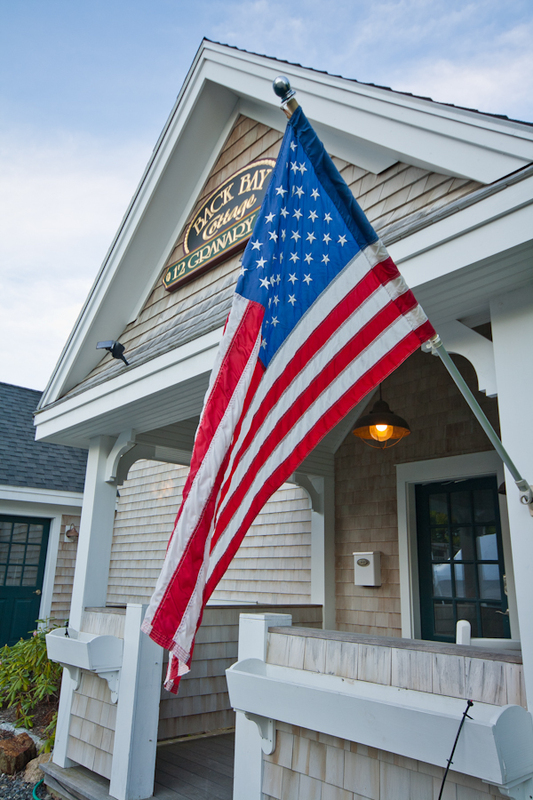 We are located at 12 Granary Way, Boothbay Harbor, Maine 04538, next to the Chowder House and to kayak and bike rentals and just one block from the footbridge. 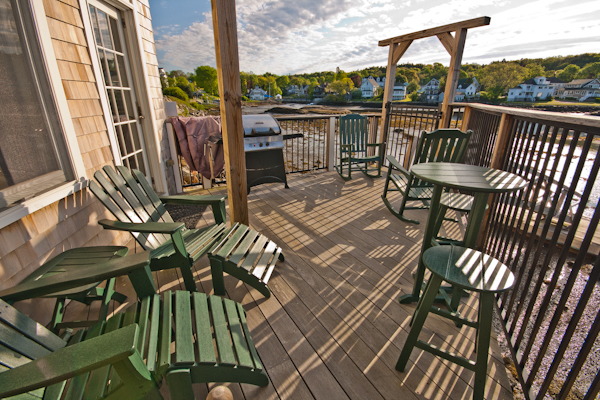 The cottage is in the heart of the harbor and yet you will find tranquility and privacy inside. Over thirty coffee shops and restaurants and numerous shops are within an easy walking distance, including many places now open year round. The Portside unit is on the ground floor of the 3-unit Back Bay Cottage, built in 2006. Thanks to Robert Mitchell for this wonderful aerial photo of the Harbor. Portside is a luxury condo but with the charm and character of a cottage. We share a dock and float with the other two Back Bay Cottage units and have our own deck on the water’s edge. With three bedrooms and two full bathrooms, Portside can sleep up to six people. All linens, towels, paper products and basic condiments are provided. 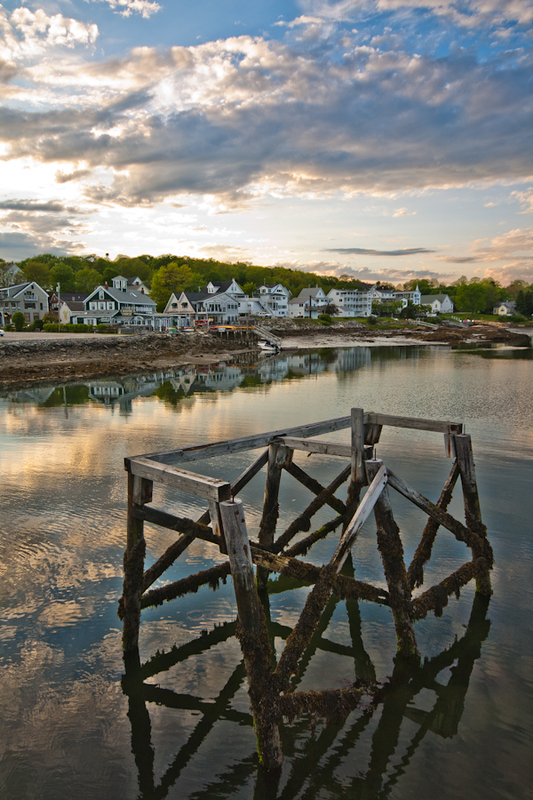 Take a virtual tour of Back Bay Cottage - Portside for photos and descriptions of each room. Keep in mind that I also own and rent an apartment in the historic Marais neighborhood in Paris, France! Please visit my website for further details.